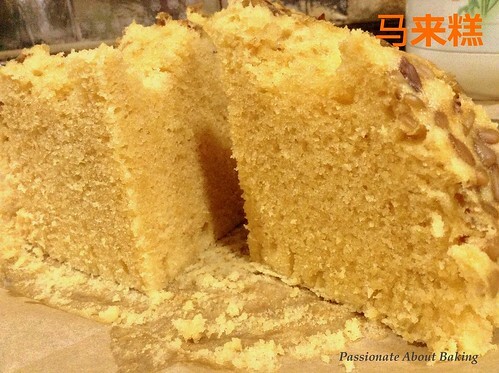 My transport mate was sharing with me that she liked the pau recipe from "Delightful Snacks & Dim Sum" by Agnes Chang. I told her that I also had this book and likes her recipes too. So this evening, when I decided to do a steamed cake, I thought of this book almost immediately. 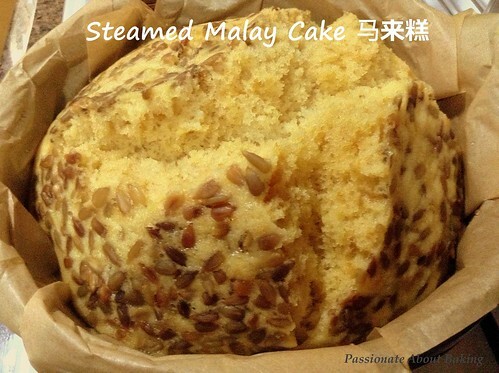 And so, I chose this Steamed Cake, 马来糕. 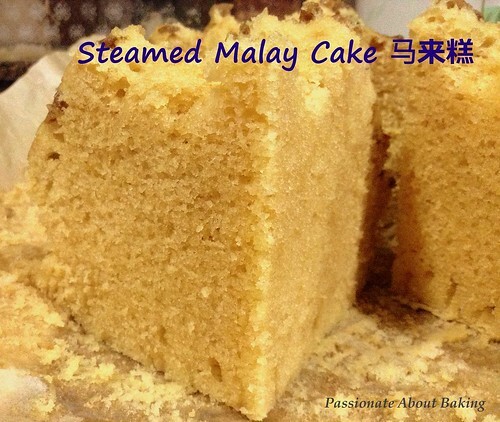 This recipe is very simple, and the result was a light, fluffy and custardy steamed cake. It was really nice. Makes a 8" round basket. Sift ingredient A into a big mixing bowl. Add in ingredients B and mix thoroughly. Add in ingredients C and mix well. Pour into an 8" round basket lined with baking paper. Sprinkle some sunflower seeds on top. Steam with high heat for 35mins until cooked. Cool, cut into pieces and serve. About five years ago, dad started organising a family gathering for all his siblings and their children at his place. 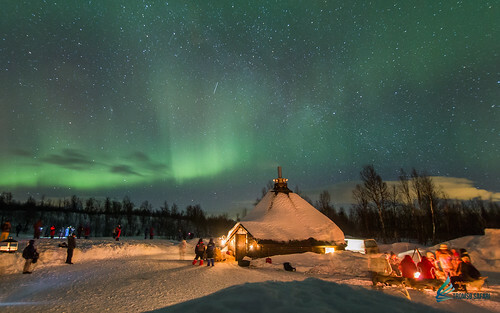 It is usually after the seventh month of the Lunar calendar. 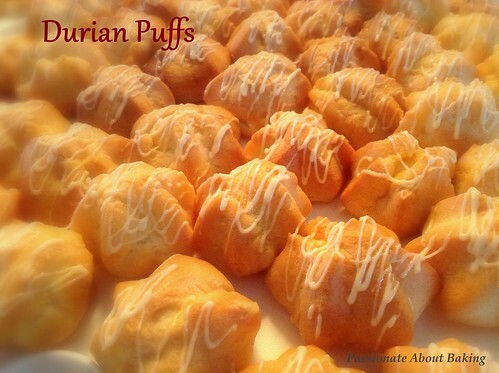 During the first party, I made durian puffs from the leftover durians that he had given me. 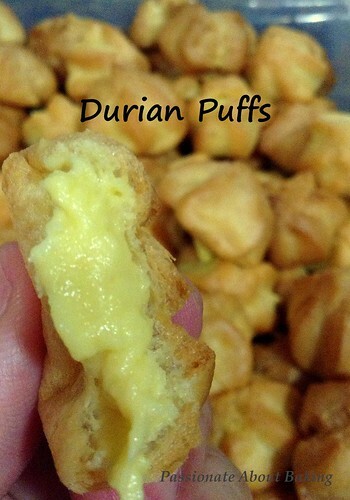 Since that year, every year, I will make durian puffs for his party. 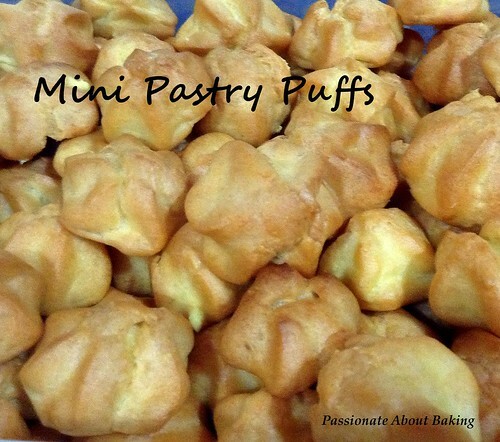 My relatives, big and small, all loved the puffs. However, I wasn't consistent. 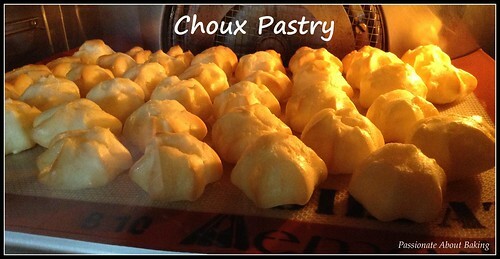 Every year, I used different recipe for the choux pastry. Therefore, here is the best choux pastry for you - Rose Levy Berandaum's Cordon Rose Cream Puff Pastry. Choux Pastry, adapted from Rose Levy Berandaum's "The Pie and Pastry Bible". 1. In a medium saucepan, combine the water, butter, sugar and salt and bring to a full rolling boil. 2. Immediately remove the saucepan from the heat and add the flour all at once. 3. Stir with a wooden spoon until the mixture forms a ball, leaves the sides of the pan, and clings slightly to the spoon. 4. Return the pan to low heat and cook, stirring and mashing continuously, for about 3 mins to cook the flour. 5. Without scraping the pan, empty the mixture into a mixing bowl. 6. Turn on the k-beater, and add whole eggs one at a time, followed by egg whites, beating them to incorporate after each addition. 7. The mixture will be smooth and shiny, and should be too soft to hold peaks when lifted with a spoon. If it is to stiff, add a little extra water. 8. Prepare a tray with baking sheet or silicon mat. 9. Fill a pastry bag, fitted with Wilton 1M nozzle, with the mixture. 10. Pipe puffs about 1 inch in size, and 1/2 inch apart from each other onto the sheet. 11. Bake for 10mins at preheated fan oven of 220C. 12. Then lower the temperature to 180C, and continue baking for another 15mins or until golden brown. 13. Remove from the oven and leave it on the rack to cool completely. 1. Whipped the whipping cream till soft peak. 2. Add in the durian pulps, and fold to incorporate. 3. Use a handheld blender and blend the mixture till smooth. 1. Melt the chocolates. If too dry, add some cooking oil, and mix well, till smooth. 2. Set aside for later use. 1. Slit the bottom of the puffs with a small sharp knife. 2. Fill a pastry bag fitted with Wilton #6 round tip with the durian filling, and put it through the slit hole. 3. Gently pipe in the fillings and move the tip out as you feel the fillings being filled in the pastry. 4. Fill a paper silicon cone piping bag with white chocolate. Cut the tip. 5. 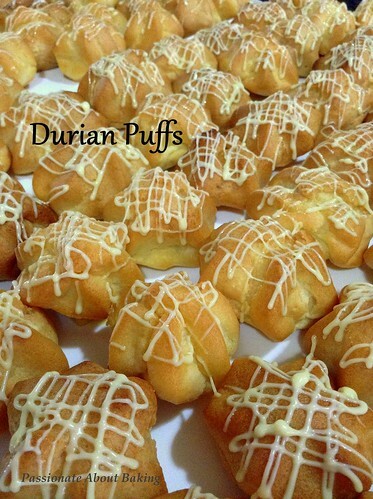 Decorate the durian puffs with white chocolate and serve. 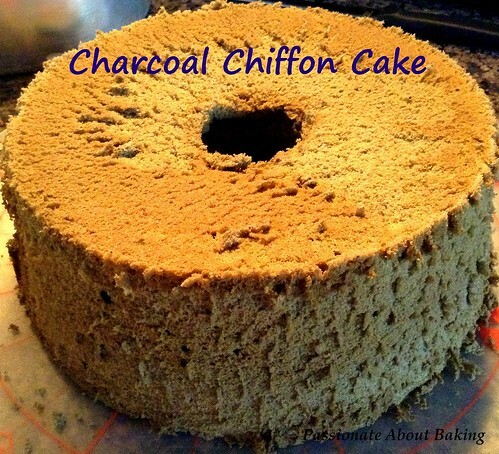 Baking is contagious, especially so when you are connected to baking friends on your Facebook, or baking groups. When I saw Veronica with her charcoal zebra cake, it reminded me that I have still have charcoal powder to be used. 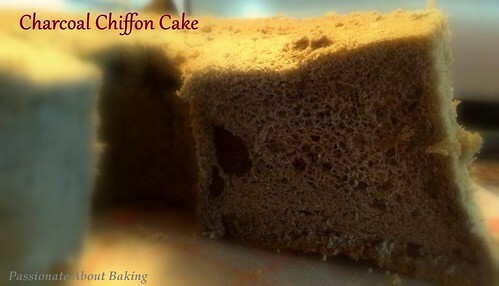 So here is my Charcoal Chiffon Cake. It's really light and fluffy, tasted sweet, with a hint of sesame. Can't taste the charcoal though. 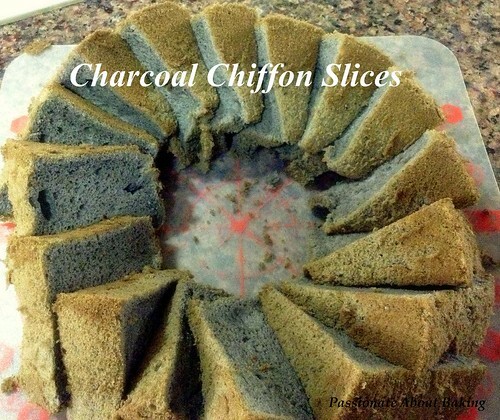 Recipe for Charcoal Chiffon Cake. 1. Beat egg yolks with sugar in a bowl. Add cooking oil, mix well, followed by milk, then mix. 2. Sieve flour and charcoal powder into the mixing bowl. Mix till incorporated. Set aside. 3. Mix the cornflour into the sugar. In a separate mixing bowl, beat the egg whites till foamy. 4. Gradually add in the sugar. 5. Beat till just before stiff peak. 6. 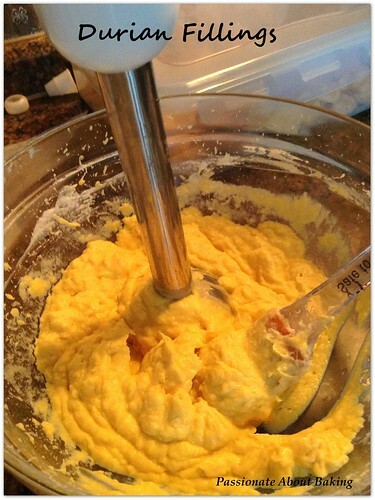 Take one third of the egg whites and gently fold them into the egg yolk batter. 7. Then pour the egg yolk batter into the egg whites and fold till incorporated. 8. 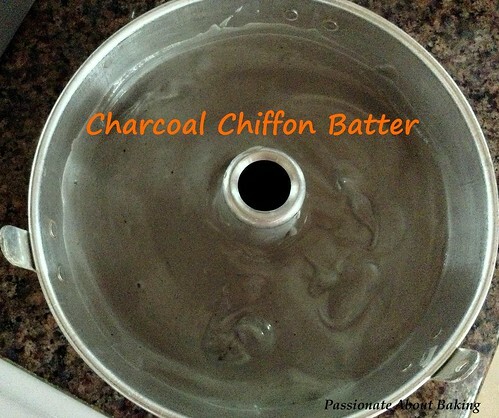 Pour the batter into a 8" tube pan. 9. Bake it in a preheat fan oven of 160C for 45mins. 10. 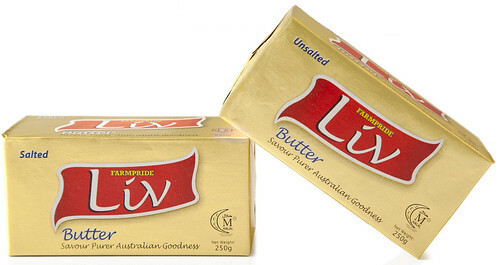 Remove from the oven and invert the cake into a bottle until it is completely cooled.